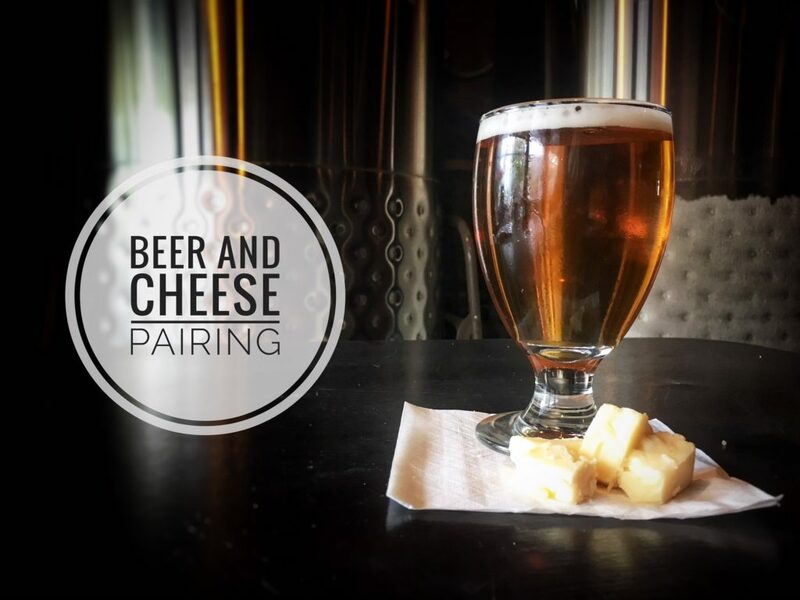 Farmington Brewing Company » Events » Past Events » June Beer and Cheese Pairing- SOLD OUT! Farmington Brewing Company > Events > Past Events > June Beer and Cheese Pairing- SOLD OUT! June Beer and Cheese Pairing- SOLD OUT! The FBC, The Cheese Lady, and Sunflour Bakehaus are joining forces on a delightful tasting event, Monday, June 25th. Support local Farmington businesses and enjoy a beautiful night out on the town with friends! We have collaborated with Kyle from The Cheese Lady, and Jeff from Sunflour Bakehaus to pair a few rounds of FBC craft beers with a variety of cheeses and crackers, as well as a dessert course. General Admission tickets are $30 each. This popular event sold out last time, so don’t miss out! Get your tickets today— and don’t forget about a gift for dad for Father’s Day, it’s an event he is sure to enjoy!